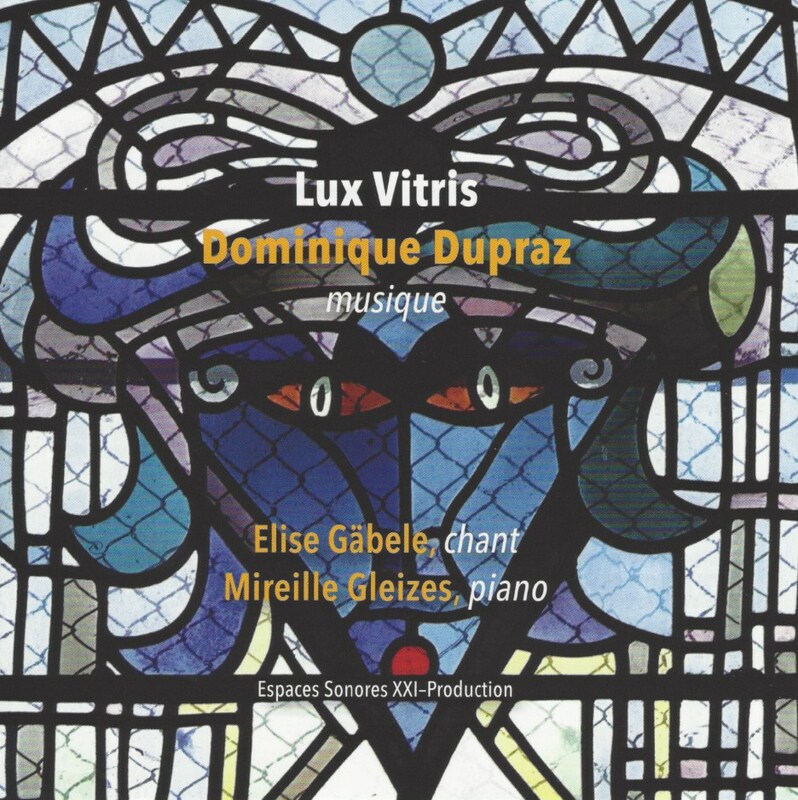 A new CD on a fantastic music by Dominique Dupraz with the Soprano Elise Gäbele. This recording is available by the composer and the work will be published within the New Consonant Music label. 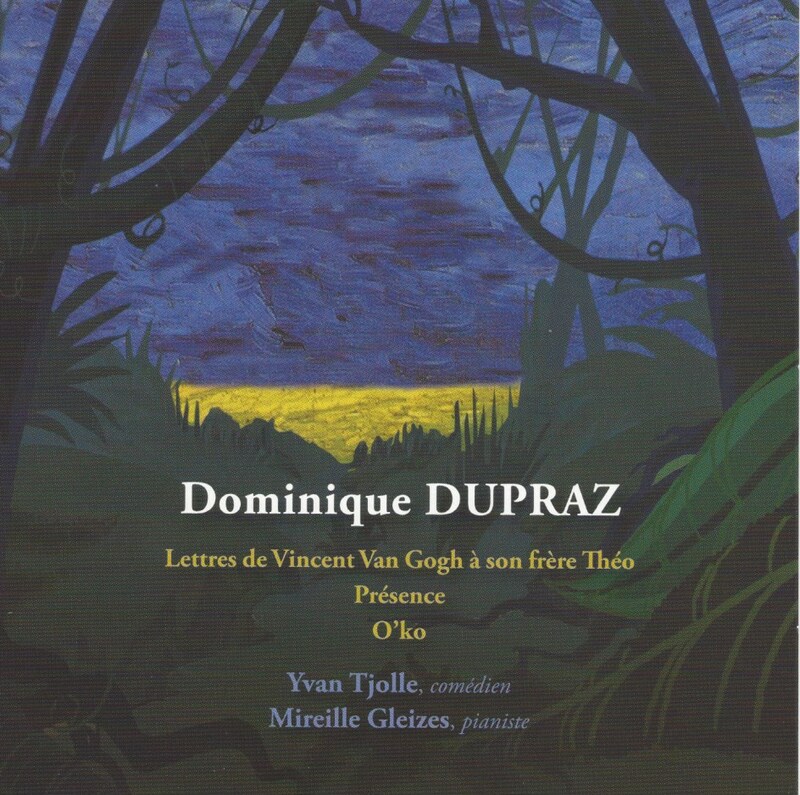 Vincent Van Gogh : opéra en 3 actes from Une journée avec V. VAN GOGH on Vimeo. 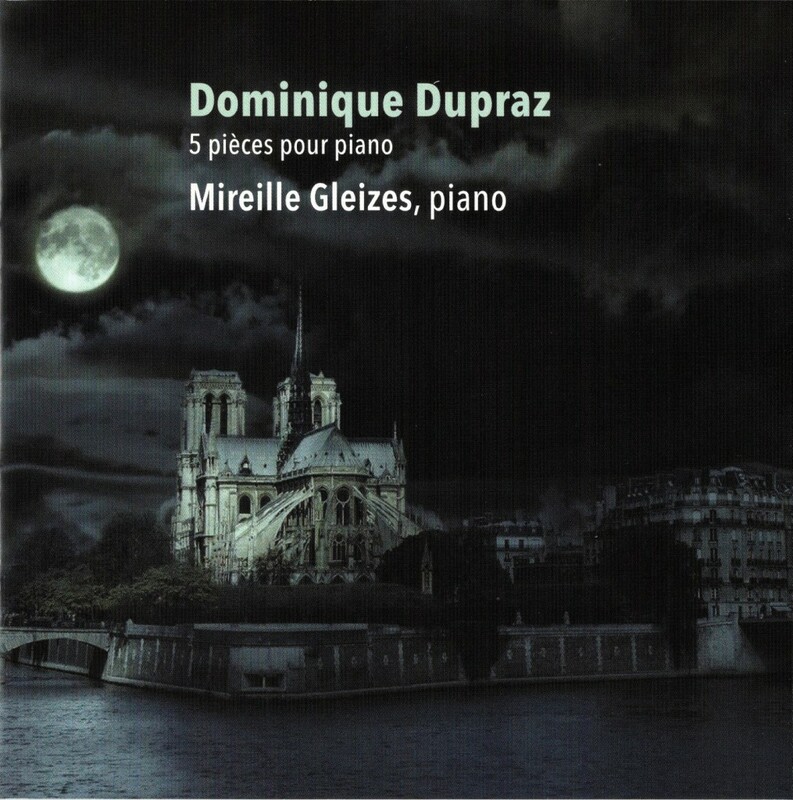 This recording is available by the composer. A brand new site ! 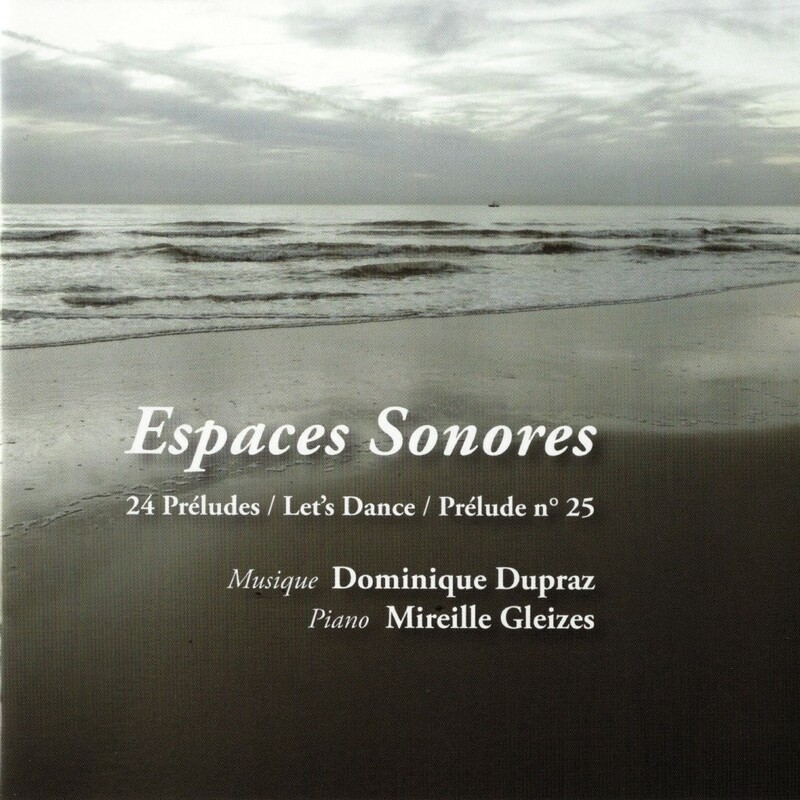 Mireille Gleizes finally goes web 2.0. So, welcome on the new version of my website ! What’s new ? Good readability on Android, Blackberry, iPhone, iPad etc. And more goodies to be announced in the next weeks. 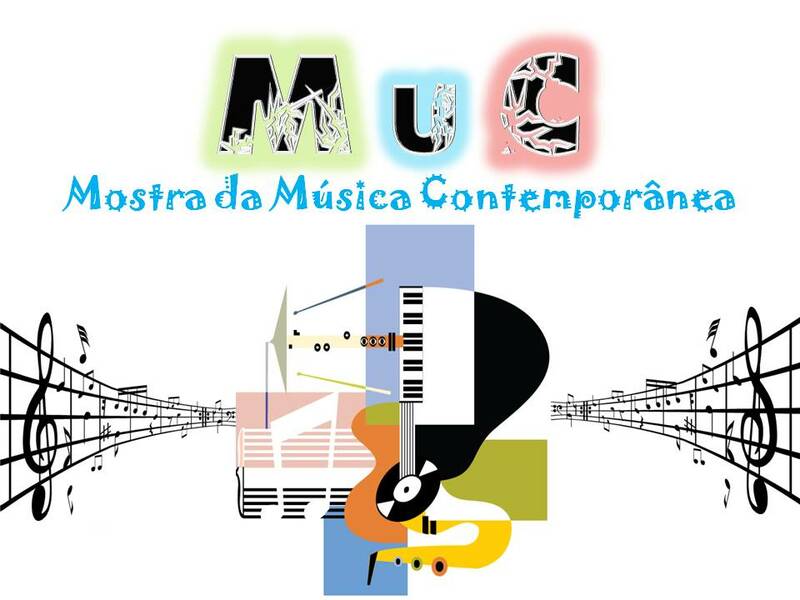 The second concert in Santos will be with my friend Antonio Eduardo, in Santos Pinacoteca on 23rd of July. Soon in Brazil for two concerts ! The first one is on 15th of July, in Santos (Teatro Guarany), with one world premiere (**) and two Brazilian premieres (*).